Over the last year, I discussed the impact sports and physical activity have had on various people. From close friends to athletes, in this book you will find personal stories and interviews about the positive impact physical activity can have on one’s mental health. 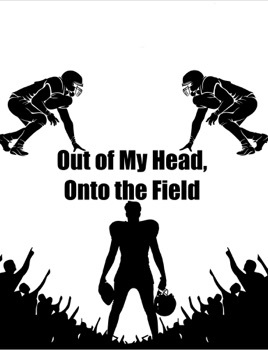 Hopeful it can help you get out of your head and onto the field. While I share these stories for free, charities and associations can be found in the book that would appreciate donations or volunteers. Canadian Tire’s JumpStart program is also an excellent way to pay it forward in your own community.